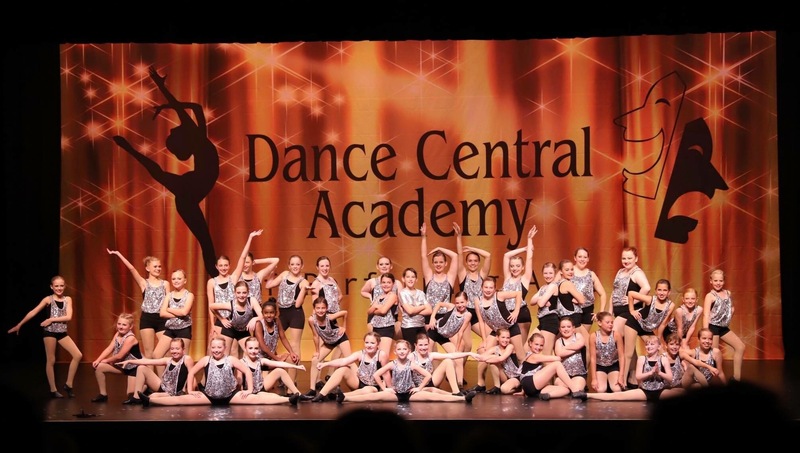 Sunday, July 22nd 5:30-8:30pm we will be having an Open House and Registration Event at Dance Central Academy of Performing Arts. Register for Fall Classes and check out our dance shop. June 2018 Recital Photos are also ready for pick up at this time. Online Registration is also available.